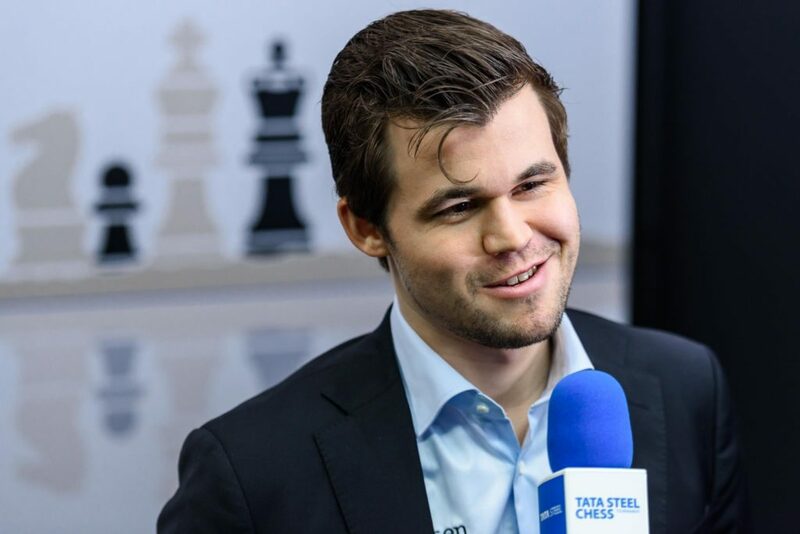 The 2019 Tata Steel Chess Tournament is off to a great start with majority of the world’s top players participating in this year’s event. The top encounter between Ding Liren and Magnus Carlsen ended in a draw. Viswanathan Anand and Ian Nepomniachtchi won their games in the first round of the event taking place in Wijk aan Zee, the Netherlands.